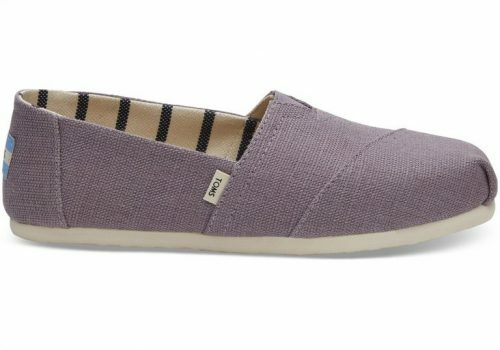 Toms Surprise Sale | 50% Off! 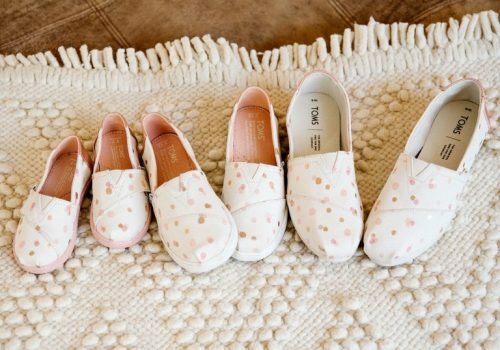 We love Toms not only because they donate one pair, for every pair of Toms sold, but also because we can style them easily! 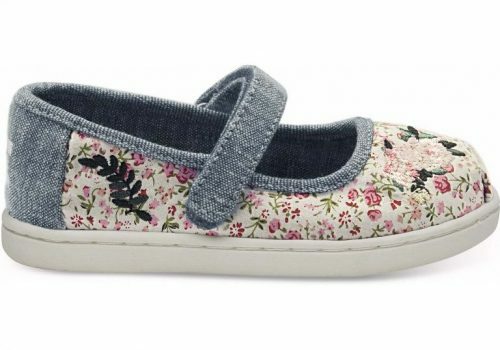 They look as good combined with a skirt, as they do when combining them with Jeans, and now their official US online shop is having a Surprise Sale with 50% off Toms! For adults, you can purchase a pair for only US$27.99, and for children’s, it’s only US$19.99! Hurry up though, as this Surprise Sale won’t last long!